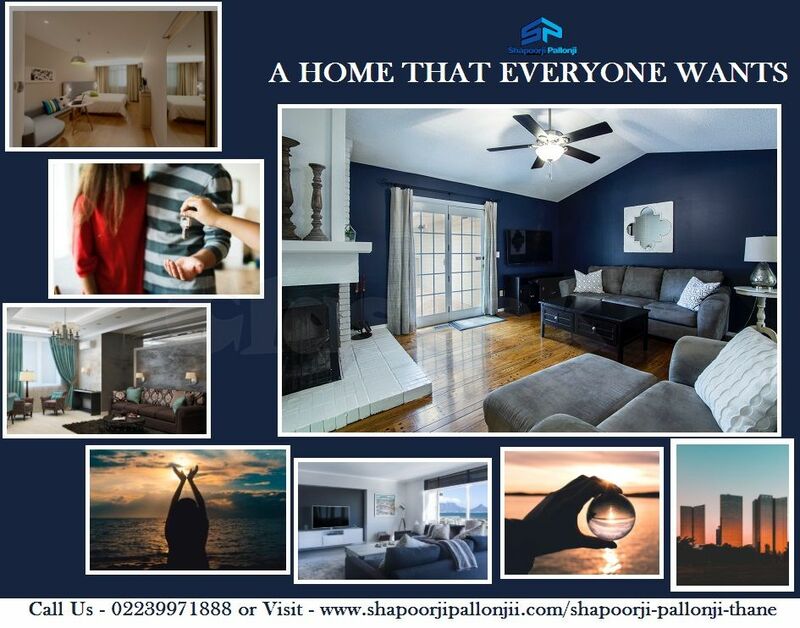 Shapoorji Pallonji Thane, the upcoming project will offer 2 BHK, 2.5 BHK, and 3 BHK beautiful apartments in a perfectly designed environment. 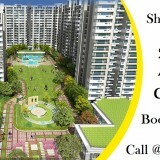 The extra space will be transformed into a state-of-art infrastructure where the resident will find green corridors, car parking, power backup unit, rainwater harvesting etc. 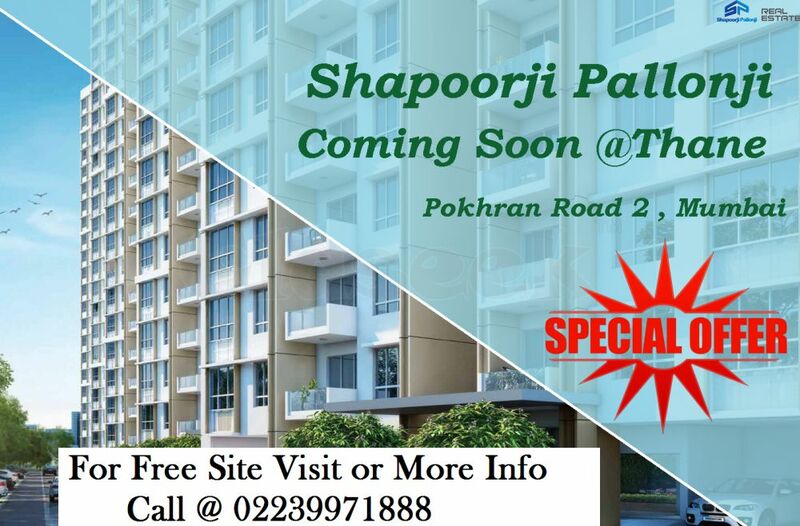 The amenities combined in the deal will also deliver the ultimate convenience and relaxation for the future residents of Shapoorji Thane Pokhran Road 2. 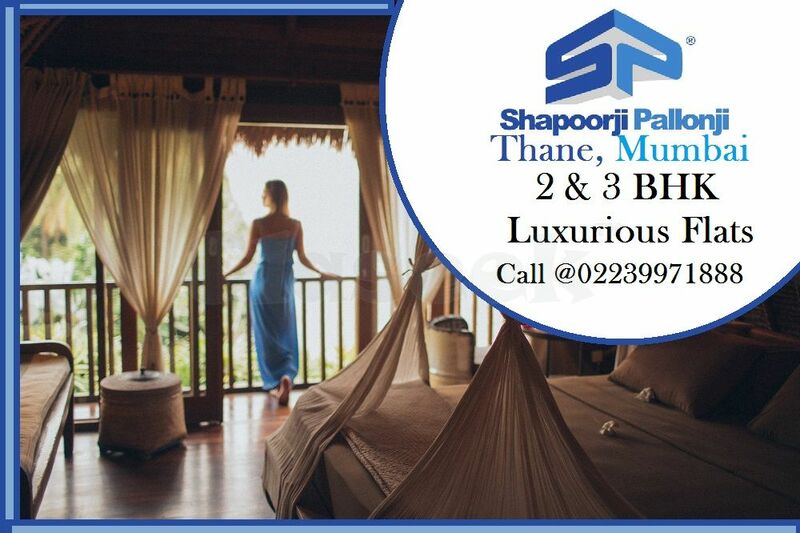 Shapoorji Thane will give an opportunity for the home-buyers to find an auspicious home in the close proximity of Mumbai. 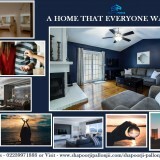 It will be superb for investment as the location is continuously revolutionizing into a sharp city. 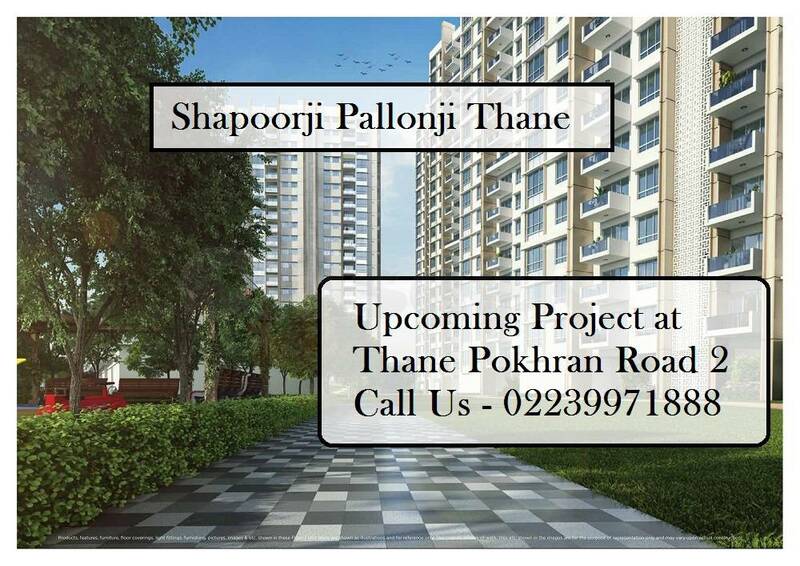 The contribution of the city administrator and the ideal project design of Shapoorji Pallonji Thane Pokhran Road 2 will deliver the No. 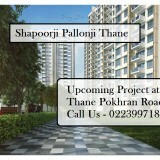 1 amenities for the future residents.